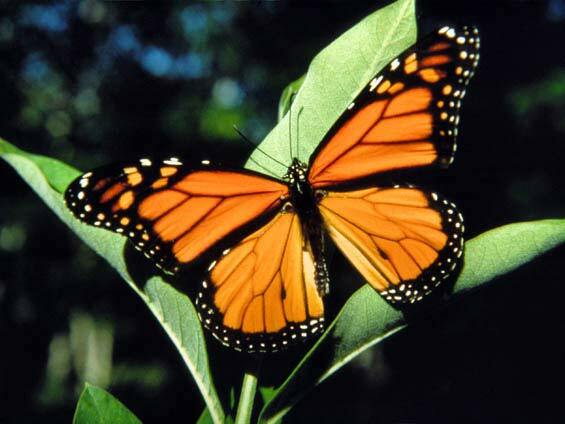 In the Spirit of Rachel Carson, I am inspired to give free packets of Milkweed seeds to my circle of friends. May our simple actions encourage more of these amazing butterflies to flutter by, be fruitful and multiply! Wishing you and yours a joyously non-SILENT SPRING. Spring is sprouting at the Women of Substance store! New styles and spring favorites are arriving daily! Come on in and see what’s new.